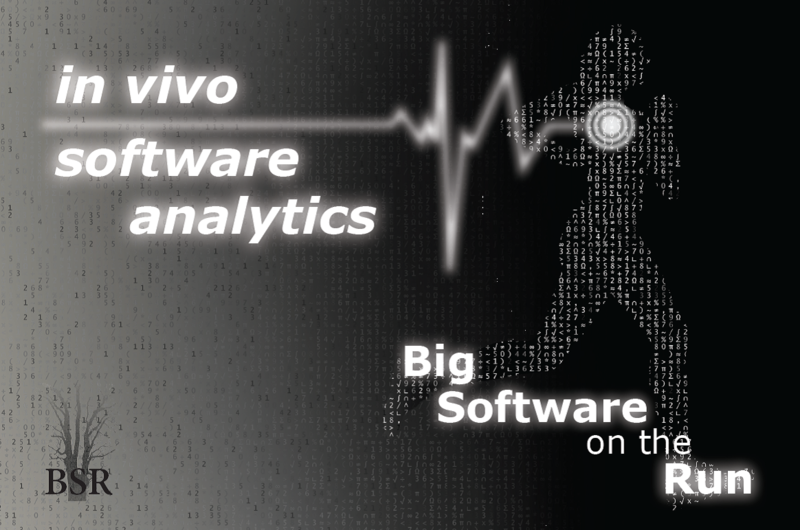 Last week, we had the kickoff of a new project we are participating in addressing “In Vivo Software Analytics”. In this project, called “Big Software on the Run” (BSR) we monitor the quality of software in its “natural habitat”, i.e., as it is running in the wild. The project is a collaboration between the three technical universities (3TU) of The Netherlands (Eindhoven, Twente, Delft). Millions of lines of code – written in different languages by different people at different times, and operating on a variety of platforms – drive the systems performing key processes in our society. The resulting software needs to evolve and can no longer be controlled a priori as is illustrated by a range of software problems. 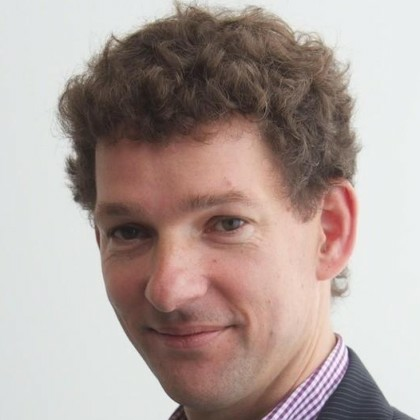 The 3TU.BSR research program will develop novel techniques and tools to analyze software systems in vivo – making it possible to visualize behavior, create models, check conformance, predict problems, and recommend corrective actions. Essentially, we propose to address big software by applying big data techniques to system health information obtained at run time. It provides feedback from operations to developers, in order to make systems more resilient against the risks that come with rapid change. The project is sponsored by NIRICT, the 3TU center for Netherlands Resaerch in Information and Communication Technology. The project duration is four years. At each of the three technical universities two PhD students and one one postdoc will be employed. To maxize collaboration, each PhD student has two supervisors, from two different universities. Furthermore, the full research team, including all supervisors, PhD students, and postdocs, will regularly visit each other. Within the Delft Software Engineering Research Group, we are searching for one PhD student and one postdoc to strengthen the 3TU.BSR project team. The PhD student we are looking for will work on the intersection between visualization and dynamic program analysis. In particular, we are searching for a PhD student to work on log event analysis, and visualization of anomalies and exceptions as occurring in traces of running systems. The PhD student will be jointly supervised by Jack van Wijk and myself. The postdoctoral researcher we are looking for should be able to establish connections between the various research themes and groups working on the project (such as visualization, process mining, repository mining, privacy-preserving log file analysis, model checking). Thus, we are looking for a researcher who successfully completed his or her PhD thesis, and is open to work with various of the six PhD students within the project. The postdoc will be based in the Software Engineering Research Group. Interest in bringing visualization, run time analysis, and human aspects of software engineering together. To apply, please send me an application letter, a CV, and (pointers) to written material (e.g. a term paper or an MSc thesis for applicants for the PhD position, and published papers or the PhD thesis for the postdoc). We are in the process of further distributing this announcement: Final decisions on the appointments will be made end of October.